Dr. Eileen Yap is a qualified General Practitioner trained in Australia. 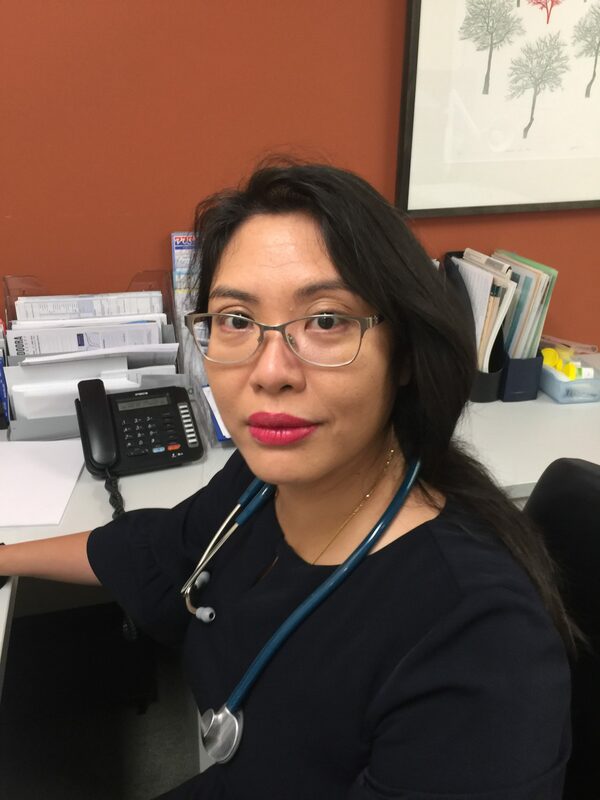 She has been a doctor for over 18 years, having worked in major and regional hospitals here in Melbourne and interstate including outback Northern Territory. Dr. Yap is known to be thorough and caring towards her patients. Practising general medicine, and care for patients of all age group of general issues, she is passionate in motivating her patients towards being happy, healthy and strong. In addition, Dr. Yap is capable of procedures such as implanon insertion and removal, and treating general skin lesions (including cryotherapy, biopsy and excision).